Are you a frustrated Beachbody Coach that has just had it with Beachbody Coaching? Are you a struggling Beachbody Coach who is at a stand-still with your Beachbody Coaching Business? Let’s talk. Real quick, this is a pep-talk I always have with myself if I am in a rut. I hope it helps with you, too! First off, why in the world are you frustrated? This is an amazingly awesome opportunity! It’s not rocket science, just fun! We workout, get fit, eat yummy food, drink absolutely delicious Shakeology recipes, and share it on Facebook, Instagram, YouTube and in person with people! We support and hold people accountable for living their life healthier and happier! Now that is freaking cool! Be proud of that! Never a reason to let frustration or discouragement take your focus on why you became a coach in the first place! Oh, and we GET PAID to do this! But, chances are, if you’re feeling frustrated, you may just need a quick pep-talk to refocus your energy and efforts. To most who are frustrated, I think I know why. You’re probably complaining you’re not seeing results, when chances are, you’re trying over and over and over and over again to pound a square peg in a round hole. Then, complain and get frustrated when it doesn’t fit. First off, that’s solved easily by trimming the fat. What I mean by that is to trim the negative nellies, lazy bums, excuse kings, and skeptic energy stealers off of your contact lists. You need to focus on the right people, and find that square hole for this square peg we have. You aren’t here to always “convince” people, but more, here to help those looking for a change make the right choice and support them by sharing personal experiences and accountability. In short, work with the willing, open-minded, coachable people. Frustration is SELFISHNESS. You’re frustrated because YOU’RE not seeing results as fast as you wanted with your business. Well, guess what? It’s not about you. Your focus isn’t about you. Your focus needs to be on the people you’re coaching through these workouts to see the best results possible and commit 100%, building their passion and belief just like you did with yourself. Think about it, you started a workout, committed to it, began to love doing it everyday, and now you can talk someone’s eat off about it at a party… You’re now a product of the product and proud of it! That’s what you need to focus on; developing your customers/challengers into becoming the same! Those will be your best coaches! The more you focus on other people succeeding and helping them hit their goals, the quicker you’ll accomplish yours. You can’t and won’t accomplish goals by focusing on you and being selfish to your results. Your results are a direct reflection of the value you’re creating! Your results come from your ability to help others see their results! 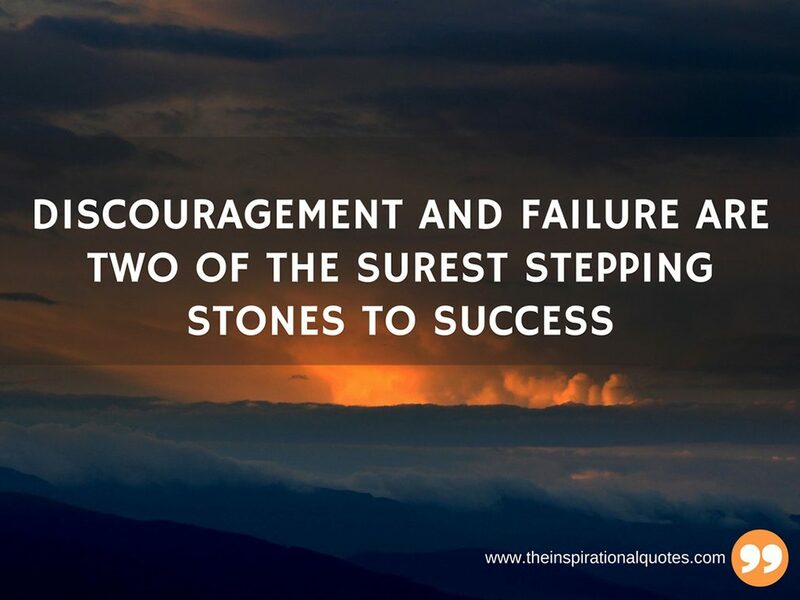 You must help others succeed first, which in the end, will help you succeed. You want more passionate challengers? More motivated coaches? That comes from selflessly helping your them succeed, see results, commit and become passionate about their program and new lifestyle! Once this happens, they will want to pay it forward and share with others naturally and consistently. That’s how you find your ROCKSTAR coaches. You want your Beachbody Coach earnings to increase? Great, then put the focus on those you are helping rather than obsessing over your Coach Online Office. The more valuable you become to other people’s journeys, the more the financial reward. That’s how you SUCCEED! It’s not rocket-science. Again, remember this – Failing isn’t the opposite of Success. Failing is all a part of the journey to Success! For those of you that are familiar with my crazy Beachbody Coach journey, you’ll know it hasn’t been an easy one. Is it embarrassing to talk about my journey? To admit that I used to be selfish? To admit that my focus was in the wrong place? To admit that I have experienced rock bottom as a Coach? No. Not at all. 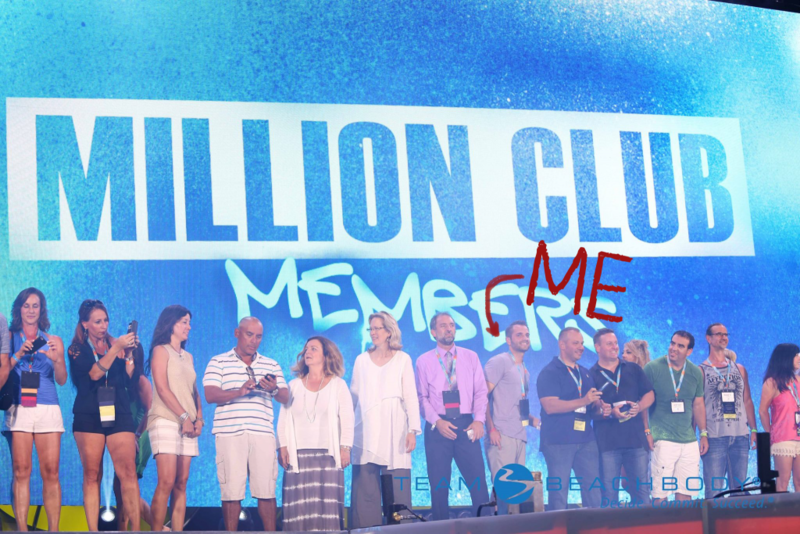 After reading my story, I know you have a better idea on why I said that the journey to the TeamBeachbody Millionaire Club hasn’t been an easy one. Have these past 4 years been nothing but smooth sailing? No way, and far from it. But because of this experience, I feel I can share this with other coaches who may feel like they have hit that “rock bottom”… guess what? I can relate! I have been there. I have felt that. I have thought that quitting was the only option. I feel my story can be used as an example of what can happen after a few adjustments are made and discouragement is replaced with passion, belief, fun and an unimaginable drive to succeed. Click here to read my Beachbody Coach Success Story!